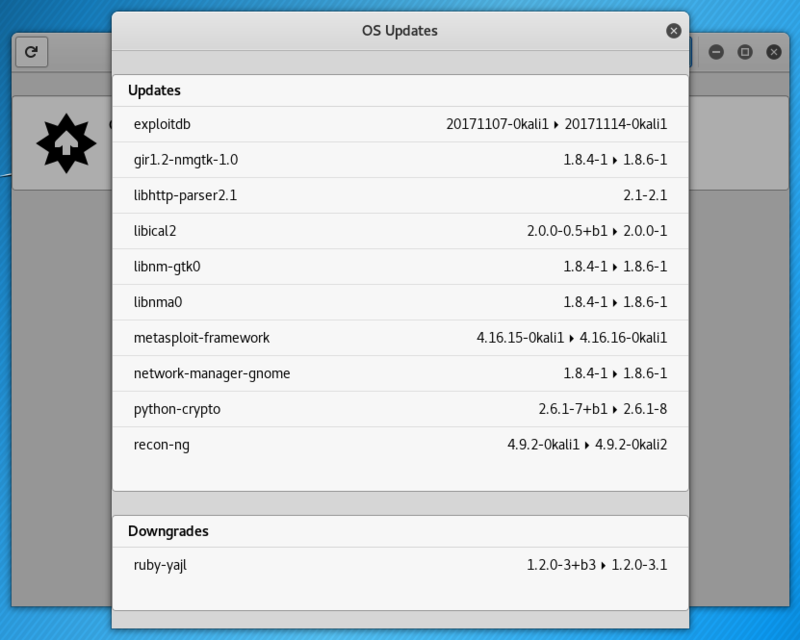 Updating programs (in Linux usually used the word ‘packages’) on Linux systems is different from updating in Windows. 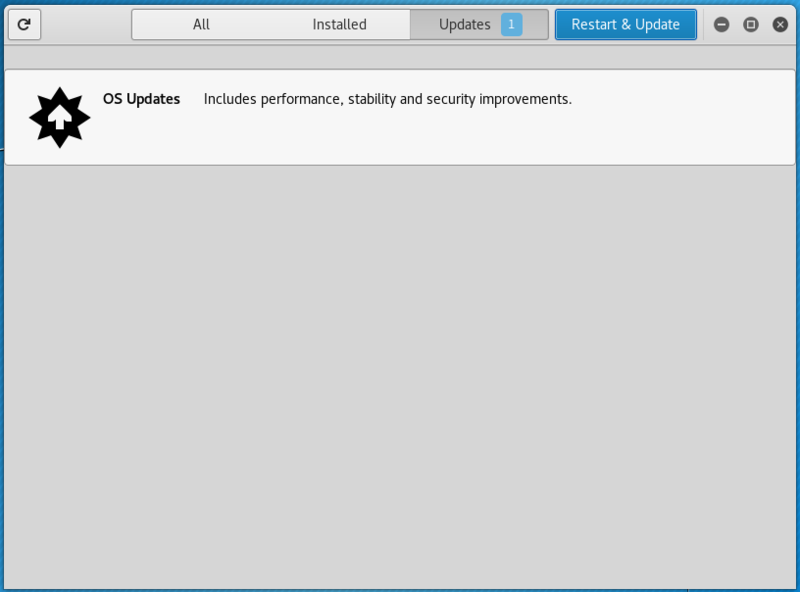 Updating process is one of the key advantages of Linux family OSs. If in Windows each program is updated individually: some programs do this automatically, some output the appropriate notification, for some you need to go to the official web site and check information about the new version. In Linux, all programs (packages) are assembled into one or more repositories. Usually, each distribution has its own repository. One system can use several repositories at once, for example, Linux Mint ‘out of the box’ uses packages from the Ubuntu repository and from its own repository. The result of this approach is that you can check for updates at once for all packages and update them with just a few mouse clicks (if you use a graphical interface) or with two commands (if you prefer the command line). I recommend you using the command line (console) to update the system, because it is faster and more reliable. But if you prefer a graphical interface, then in the menu, find the "Software" item and run. Even if you are not going to perform a full system upgrade, you must perform a cache update before installing any packages. Otherwise, you may encounter an error that the required package was not found. This error occurs because your system has information about the previous version of the package and a link for downloading it. However, in the repository, the obsolete version could already be deleted. Attempt to download according to expired link causes the error. The result is that the package is present in the repository, but your system does not recognize its new address until it updates its cache. 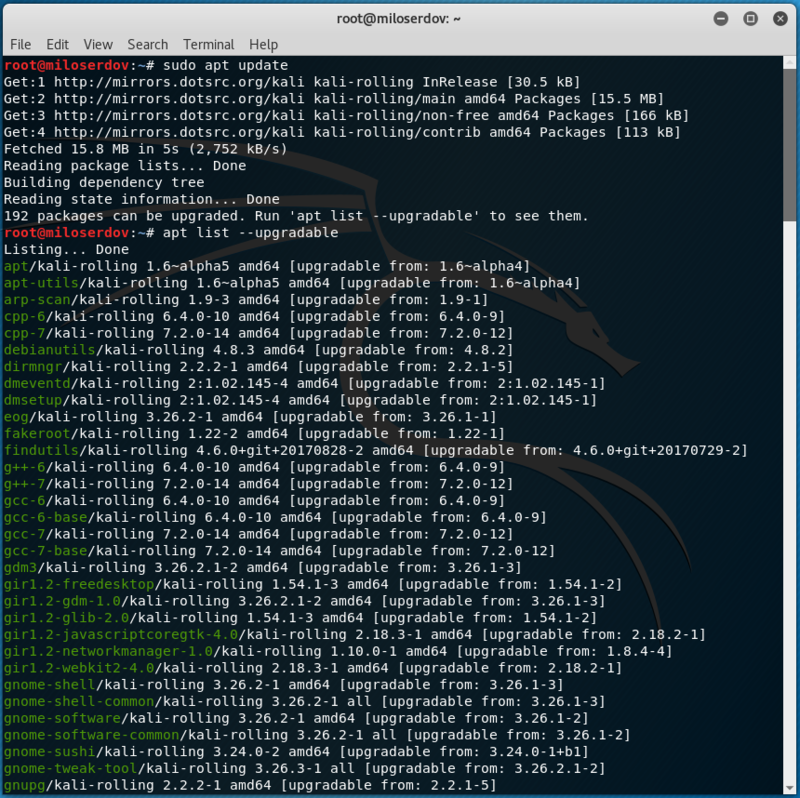 Among the removed packages can be conflicting (interfering with the installation of the required dependencies). 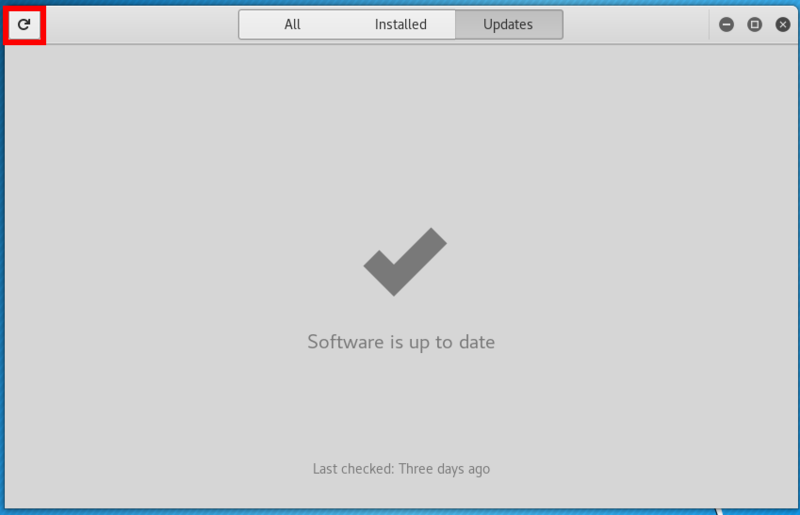 Although the news indicates different innovations associated with a particular release, in fact, these innovations (kernel updates, new versions of programs and new tools) could be added long before the official release, and if you regularly update your system, they have already been installed or will be installed by the above command. 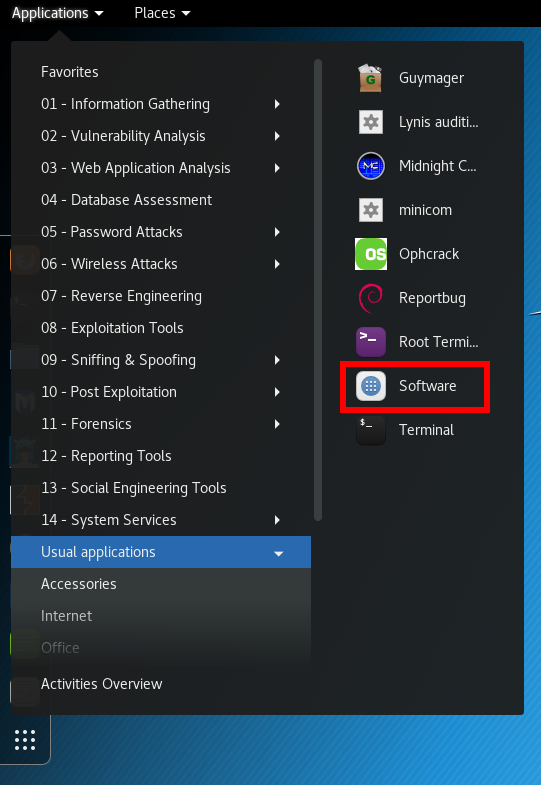 News about a release mainly refers to the Live image, which is updated several times a year, all the other innovations fall to each Kali Linux user right after the implementation. From time to time, it is recommended to execute commands to remove packages that were automatically installed (to satisfy dependencies for other package), and are now no longer needed as dependencies changed or the package(s) needing them were removed in the meantime. Its use is safe and should not lead to problems. As already mentioned, since the kernels are supplied as packages, the above command will also remove the unused (because a new version is already installed) Linux kernel. In addition to the cache in which information about the packages is stored, there is also a cache containing the files of the packages themselves. And if the first is very small in size, the second occupies quite a lot of space, which is constantly increasing. With each update, the package files are downloaded to the cache. After the update, the downloaded files (you can call them installation files) are not deleted, and gradually the cache grows to large sizes. This is done with the idea that if after the next update you find that the new package has problems and the old version is already inaccessible in the online repository, then you can roll up to the old version by installing it from a file stored in the cache. This allows a cache to be maintained over a long period without it growing out of control. The configuration option APT::Clean-Installed will prevent installed packages from being erased if it is set to off.